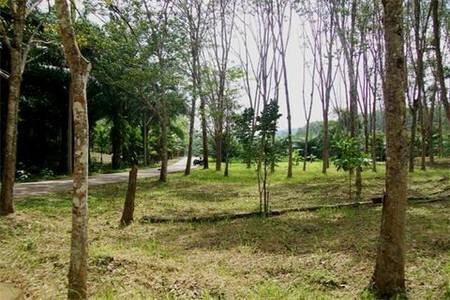 Flat land, Chanote;4 Rai (6400 sqm). 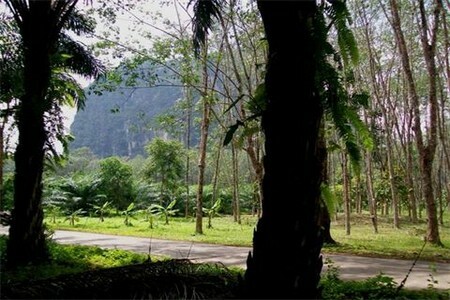 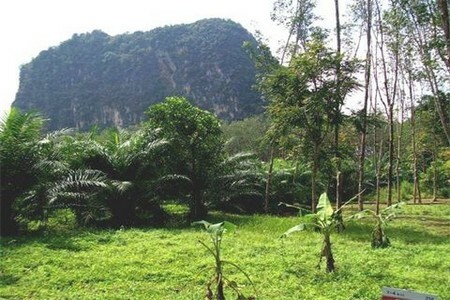 Chong Plee/Ao Nang area; Touristic; beautiful mountain view; near Noppharat Thara beach ! 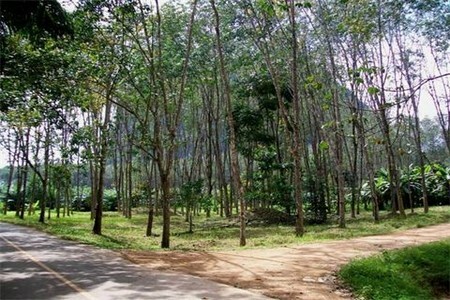 Price: 2,500,000 THB per Rai!